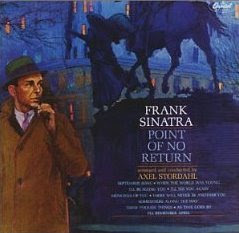 This week on The Frank Truth Frank Sinatra Podcast it's another episode of Sinatra's 1950s Radio Drama Rocky Fortune. From January 26th, 1954 Rocky Fortune is Hauling Nitro! The sponsor offers mentioned in the episode are no longer valid.